For the Love of Mom! 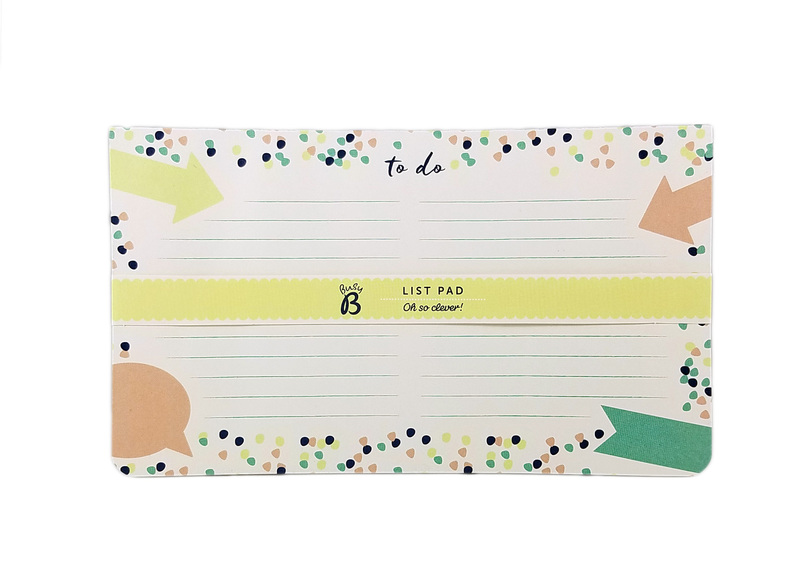 For the Mom that gets sh*t done, check out Busy B’s list pad and pen. 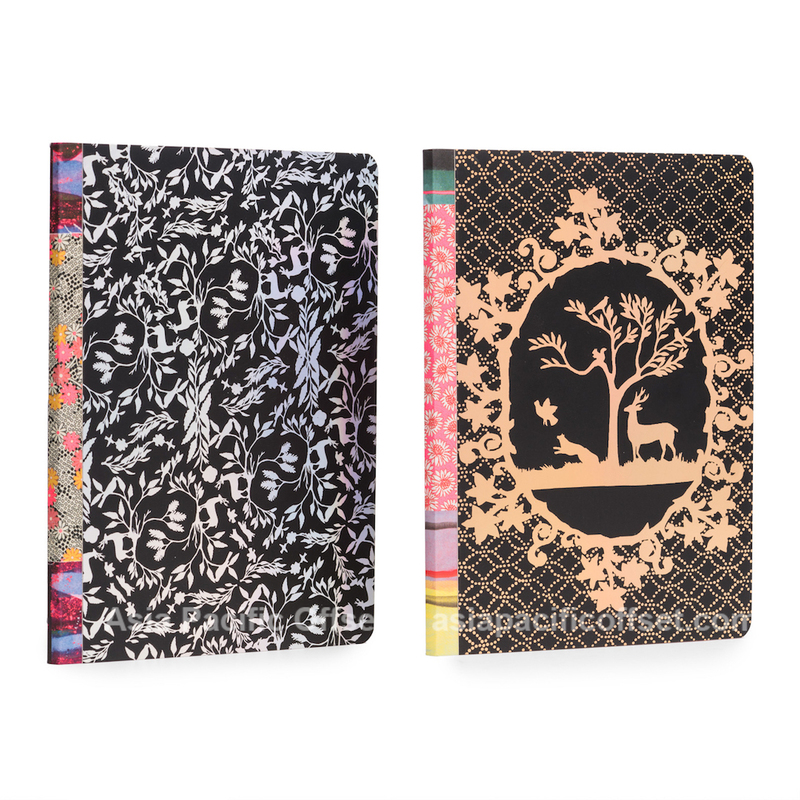 For the artsy Mom, we recommend eeBoo’s Silhouette Write & Draw Notebook Set. There’s no reason Mom can’t sketch while waiting in the car-pool pick up line. 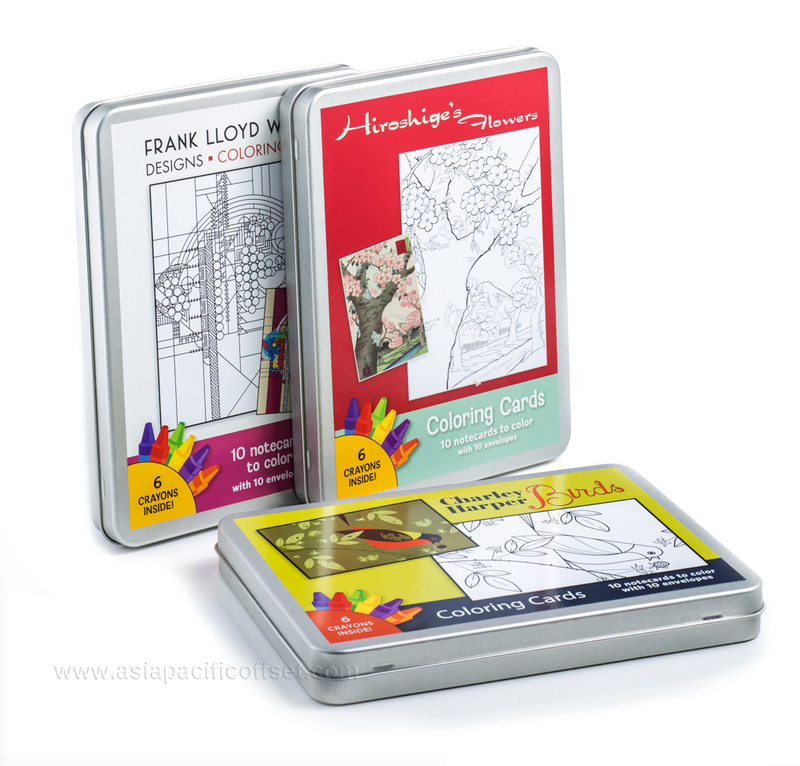 For the overworked Mom, give her some stress relief with Pomegranate’s coloring card set. 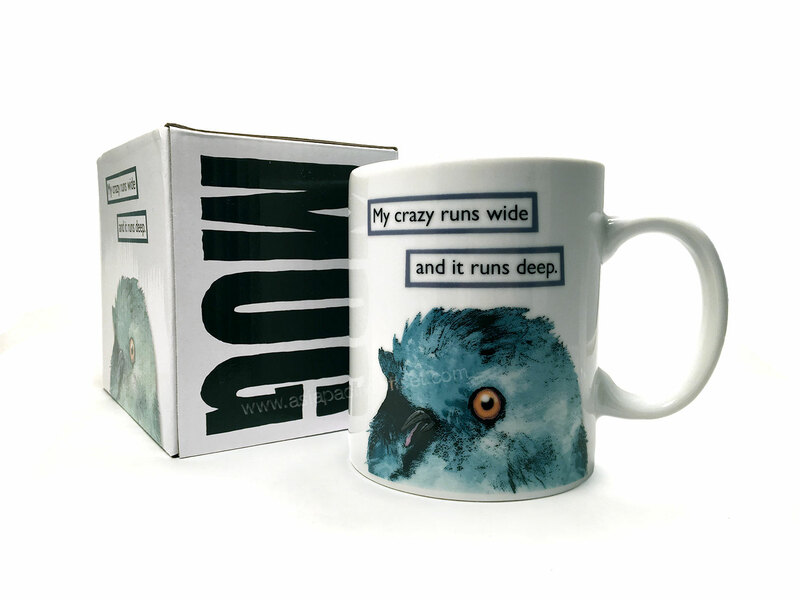 For the Mom with an edgy sense of humor and a love of hot beverages*, check out Mincing Mocking Bird’s mugs. 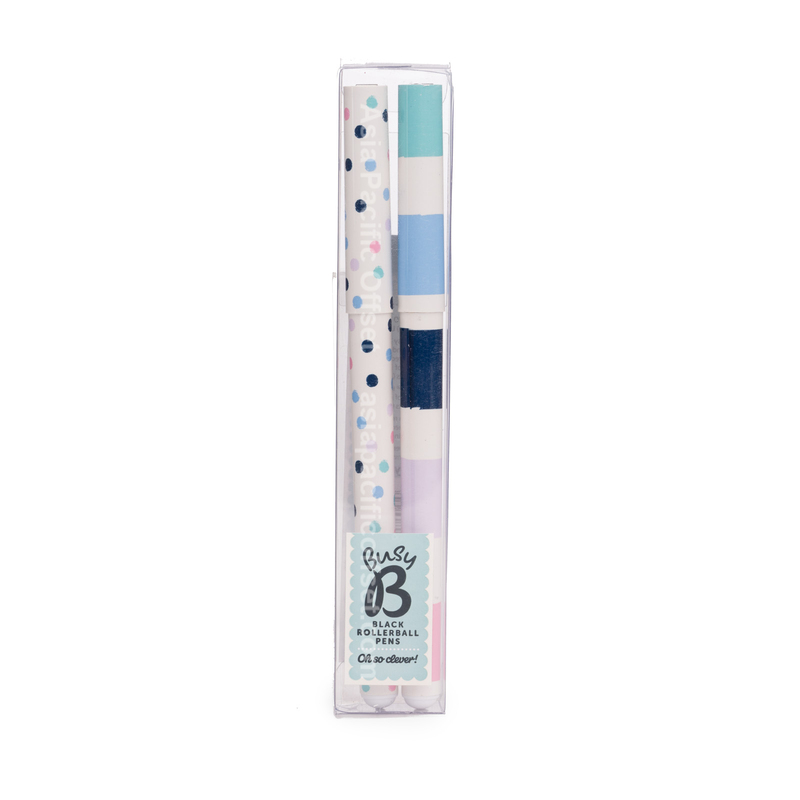 *also great for mug cakes, ice cream, soup, incognito wine and/or cocktails. And from everyone at Asia Pacific Offset, Happy Mother’s Day!